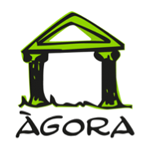 The Associaton of participants Agora is a Non-governmental organization in the field of education and training. Their activities are addressed to adults who do not have academic degree, especially people from vulnerable groups that are at risk of social exclusion. The association was established in 1986 to cover the educational and cultural needs of the local neighborhood. 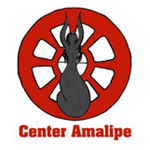 Center for Interethnic Dialogue and Tolerance “AMALIPE” is the biggest Roma NGO in Bulgaria. Amalipe currently is the only Roma organisation that implements activities and maintain its regional and local structures in all regions in Bulgaria. The head office of the organisation is in Veliko Tarnovo, but Amalipe operates in more than 250 towns and villages in the country, using volunteer groups such as “Youth is tolerance”, Centers for Community Development, local clubs and Parental clubs. 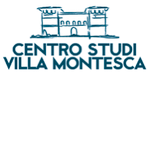 The Hallgarten Franchetti Centro Studi Villa Montesca Foundation is an organisation for educational research and professional training closely linked to the dynamics of a single European space for professional training, education, cultural and local development. Its main aim is to develop national and European projects in the fields of education, training, research and experiment innovative teaching methods. 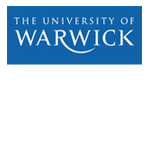 The University of Warwick, UK is a higher education institution which is a research-led university but is both a research and teaching institution. It is ranked within the top ten universities in the UK for teaching and research. The University is distinctive in giving high priority to improving access to lifelong learning opportunities to local adults and to close collaboration with its local regional community. 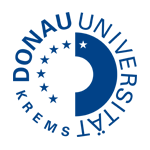 With more than 20 years of experience, the Danube University Krems is one of the pioneering and unique institutions in Europe in the field of university-based further and postgraduate education, and a specialized institution in the sector of lifelong learning. It is a public university of continuing education specifically focused on the needs of working professionals. The University offers Master’s courses and short academic programs in five areas of study. Currently it serves about 8,500 students from 91 countries and has more than 18,000 graduates. 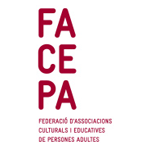 FACEPA is a non-profit organization created in 1996 gathering cultural, educational and adult learning associations. Its main aim is to work collectively towards a democratic educational and cultural model, in which the voices of people with no academic qualifications and who, because of this, have been excluded from public debate are taken into account.